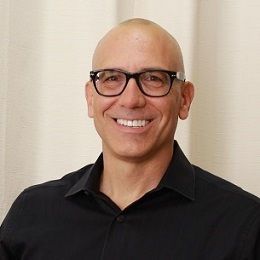 Capitalizing on his know-how as the Chief Science Officer for a health technology and app company with world-wide reach, Dr. Steve uses his knowledge of leading-edge technology so practitioners can effectively and efficiently incorporate Lifestyle Medicine concepts. His methods are data-driven to optimize patient care, patient experience, and practice success. Dr. Steve also serves as the Chief Science Officer of Nudge, LLC, a lifestyle medical technology company in Richmond, Virginia.